Workers’ Compensation Division in Detroit, MI - The Law Offices of Charters, Tyler, Zack & Shearer, P. C.
Injured on the job? Unsure of what your options are? Are you losing income because of an injury suffered on the job? 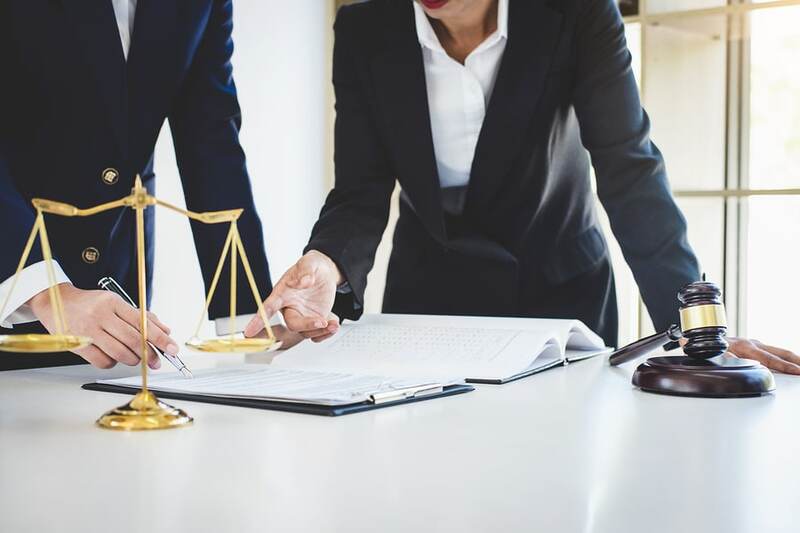 A visit to an attorney specializing in the Workers’ Compensation Division is the first step in a complex workers’ compensation claim. 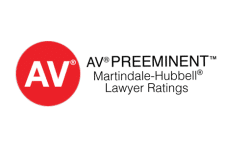 Claims for workers’ compensation are managed and remedied through the Workers’ Compensation Division, a State agency and part of the State of Michigan’s Department of Licensing and Regulatory Affairs. 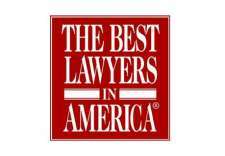 The Law Offices of Charters, Tyler, Zack, & Shearer, P.C. 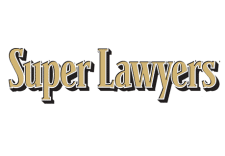 can assist in all of your workers’ compensation claims to obtain the benefits that you deserve. 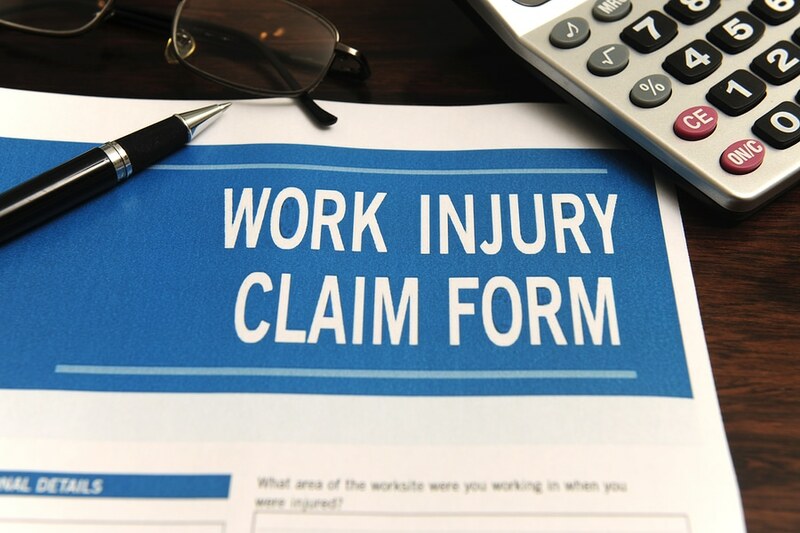 Workers’ Compensation provides a solution for employees who are injured while in the scope of their employment. Claims under the State’s workers can result in recovery of lost income and wages or potential insurance payments among other things. Workers’ compensation is not a fund of which the State of Michigan pays to individual employees, but rather, paid by individual employers to employees who are eligible for coverage and are successful in a potential claim. Employers in Michigan retain coverage by either purchasing it from a private insurance company or by being self-insured. To be eligible to receive wage loss benefits, there is a seven-day waiting period from the time of injury. Please be sure that when you report your injury to your employer it is written on an official injury report and includes the appropriate contact person at your employer.